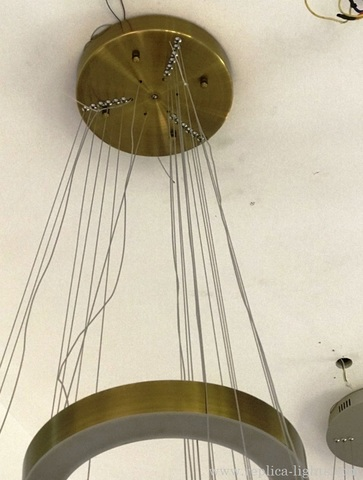 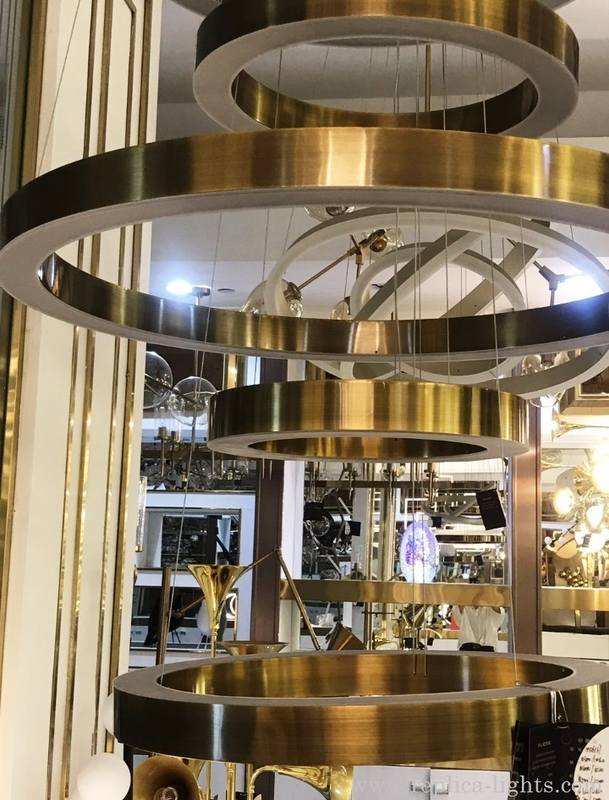 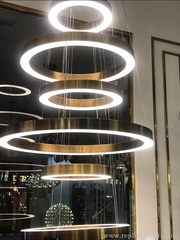 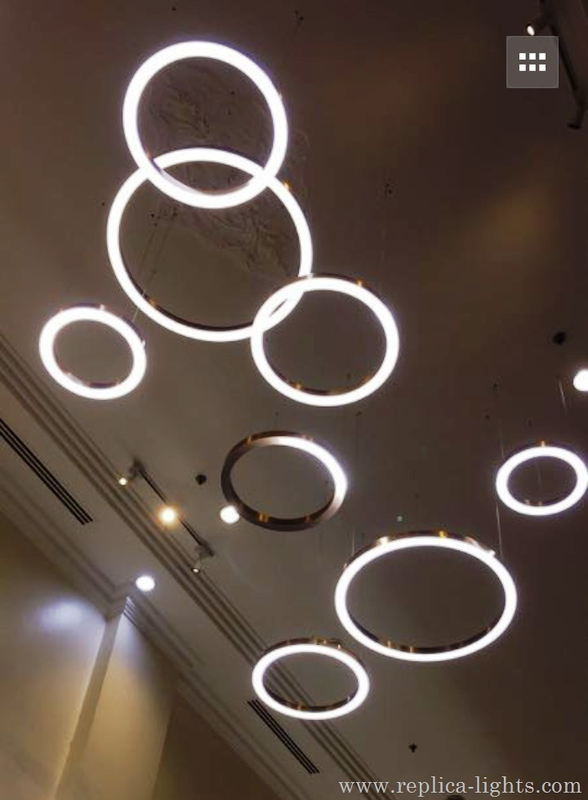 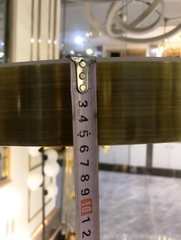 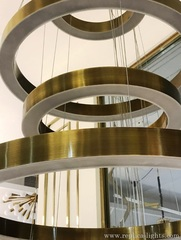 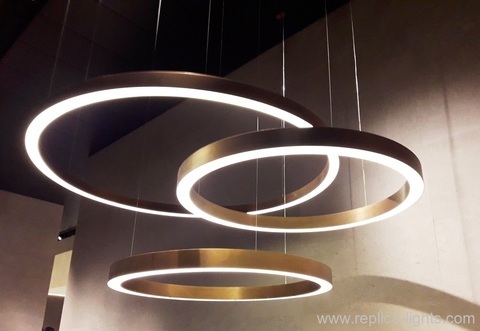 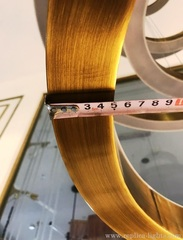 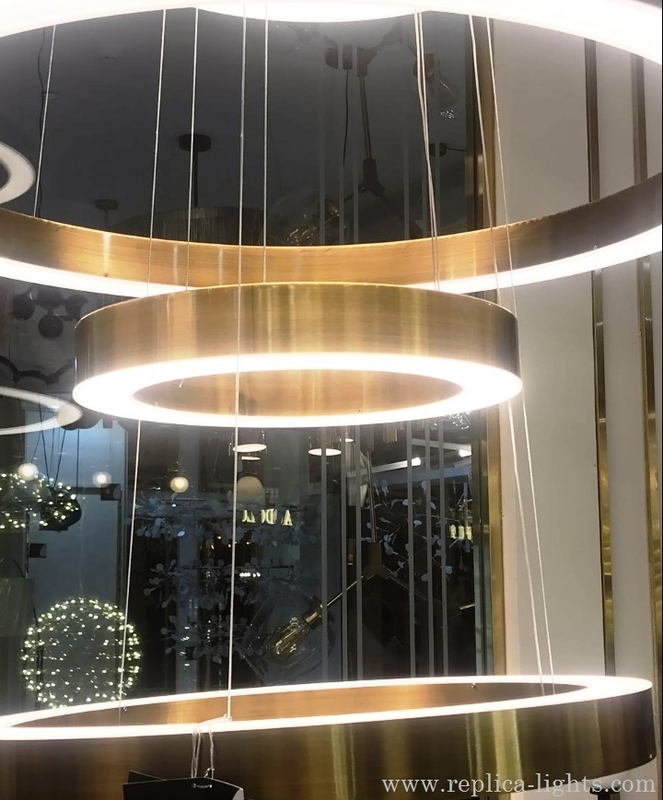 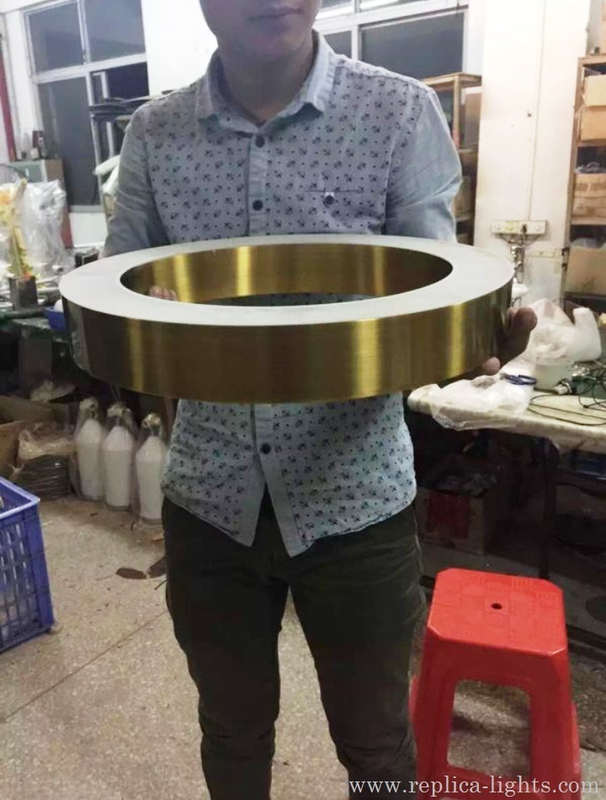 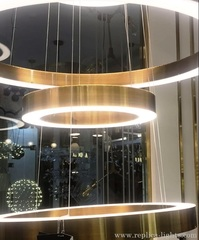 replica Light Ring Lamp ( brass ) for HENGE ( 100 CM ) . 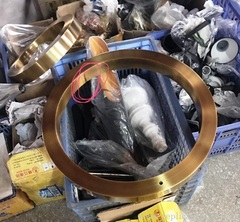 High quality replica direct from China. Factory prices.